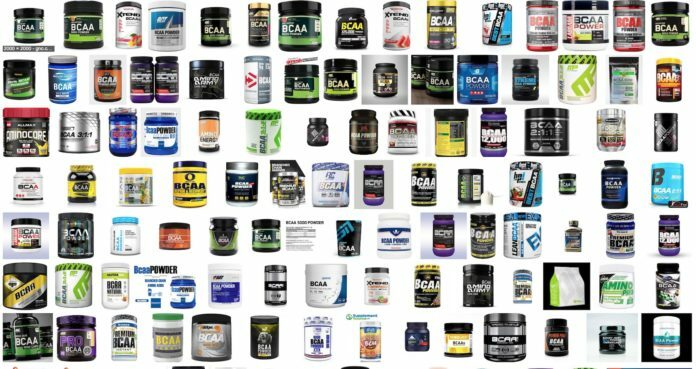 Nutrition BCAAs Supplements Beneficial? Branched-Chain Amino Acids Truth. BCAA’s One of the Best Supplements to Grow Muscle? BCAAs are probably the most relevant benefit to anyone who wants more muscle. The fact that BCAAs increase the activity of signaling pathways involved in muscle growth, boosting protein synthesis in muscle tissue. Taken before and after resistance exercise, BCAAs can also reduce both markers of muscle damage as well as delayed-onset muscle soreness. In one 12-day study, participants took either 10 grams of a BCAA supplement or a placebo twice a day (morning and evening) [source]. In addition, after an overnight fast, they took a further 20 grams of BCAAs one hour before exercise and again immediately afterwards. There’s also evidence that BCAA supplements can improve the “anabolic hormonal profile” during a period of high-intensity strength training [source]. A study from the Journal of Strength and Conditioning Research indicates that BCAAs have additional, even more powerful effects, such as manipulating testosterone and cortisol levels. According to research from Ball State University, it’s legitimate. The quality of the BCAAs are very important! You should go only for trustable brands, and stay aways from cheap eastern products. Some BCAAs on the market today are made from duck feathers and human hair.